They may be one of the newest athletic programs on campus, but this team is not showing many signs of growing pains. 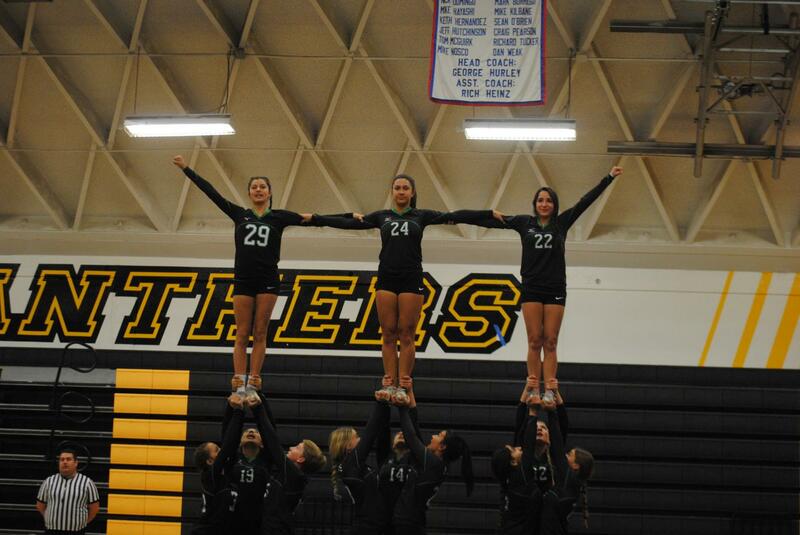 Following their league title in 2017, the stunt cheer program is trying to reclaim its top spot in the Marmonte League, fielding an impressive roster of 31 players for this season. Being not only the youngest sport in CIF, but also one of the youngest in the world, high school stunt cheer is still looking to find a foothold in many areas around the country. Despite having jumped into the world of stunt with nearly no prior knowledge, Thousand Oaks stunt found its footing quickly. Only after 4 years of existing as a program, they took the league title in 2017. This season, they set their sights on once again sitting atop Marmonte as a more developed and mature program. The team knows that achieving these goals will not be a simple task though, with returning Marmonte competitors also fighting for the league title. While having set team goals, many of the players on the team have set personal goals for themselves that they hope to achieve before the conclusion of the season. “In the beginning of this season, I set a goal to become more flexible and to be more confident when performing,” said sophomore Alyssa Balin. One of the aspects of the team that has shown through in the early part of this season has been the chemistry and bonds among the teammates. Stunt is still a relatively unpopular sport to come and watch among students, but as the stunt team focuses this year on contending for a Mamonte title, stunt cheer may become one of the sports to watch. With a strong roster for this year, the Lancers are looking to take their momentum from previous successful seasons and turn it into strong performances and well-executed routines this year. Although it is one of the newest sports introduced to CIF, stunt cheer has become one of the fastest growing sports in high school and had gained an impressive following. 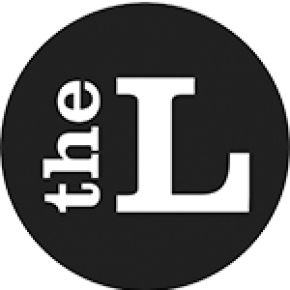 The program at Thousand Oaks may still be in it’s infancy, but it has proved itself as an exciting spectator sport as the Lancers set their sights on taking back the league title.